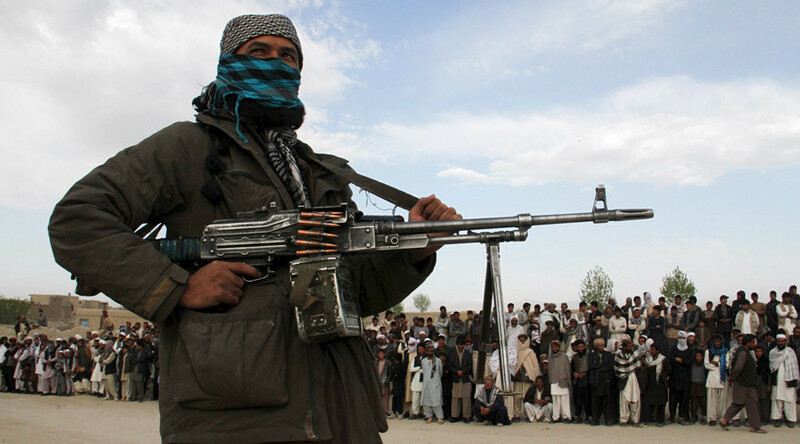 Fifteen years after the US invaded Afghanistan, the Taliban controls 10 percent of the country's population. However, a top US commander fears the extremist group could potential rule over a third of Afghans following gains from the US-supported government in Kabul. Army Gen. John Nicholson, who leads NATO's Resolute Support mission in Afghanistan, said the Afghan security troops, which took over from the US in 2014, remain under constant pressure from the insurgents. Many government troops have died following Taliban raids on their checkpoints, where they have been able to overwhelm the poorly-trained, poorly-equipped and poorly-led Afghan forces, the general said. "This is a positive in the sense of the majority of the population's under control of the government forces, and this is primarily the population centers and so on. And then the enemy is primarily in more rural areas that have less impact on the future of the country," Nicholson said during a Pentagon press conference. Kabul is in control of biggest population centers, but there is a lack of stability in some areas as the Taliban's raid on the city of Kunduz a year ago proved. This led to a major embarrassment for the US, who bombed an MSF-run hospital while trying to help Afghan troops retake the city. The city is currently controlled by the government, but the Taliban have managed to capture the Chahar Dara district of the Kunduz province just a few kilometers from the provincial capital, according to Deutsche Welle. Kabul controls roughly 70 percent of the country and its battle against the Taliban is turning into a stalemate, according to Marine Corps Gen. Joseph Dunford, chairman of the Joint Chiefs of Staff. The US and its allies have station 14,000 troops in Afghanistan. Washington's contingent of 9,800 will drop to 8,400 by the end of the year. After handing over control to the Afghan government in 2014, US troops have remained in the country to provide training and air support. All fighting on the ground is carried out by their Afghan counterparts. Attempts to negotiate a peace deal with the Taliban, a plan that has been on the table for some years now, has failed to produce any significant progress. This week, Kabul managed to strike a deal with Gulbuddin Hekmatyar, a powerful warlord who played a major role in fighting against the Soviet occupation of Afghanistan. Hekmatyar was ousted from Afghanistan in late 1990s by the Taliban and remained mostly sidelined from the Afghan politics both before and after the US-led invasion in 2001. His Hezb-i-Islami faction however has some power, and the peace deal it signed with the government this week includes a pardon for Hekmatyar’s past crimes. Nicholson called the deal “encouraging” while the Human Rights Watch said it was “an affront to victims of grave abuses”. 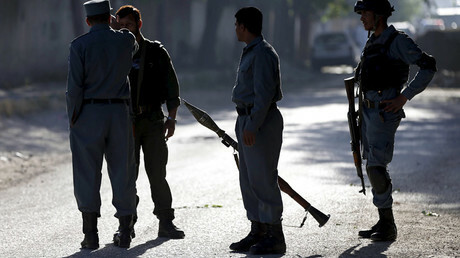 “[Hekmatyar’s] return will compound the culture of impunity that the Afghan government and its foreign donors have fostered by not pursuing accountability for the many victims of forces commanded by Hekmatyar and other warlords that laid waste to much of the country in the 1990s,” the organization said in a statement.